Columbia River Knife & Tool (CRKT) is almost one of the best knifing companies in the USA today. 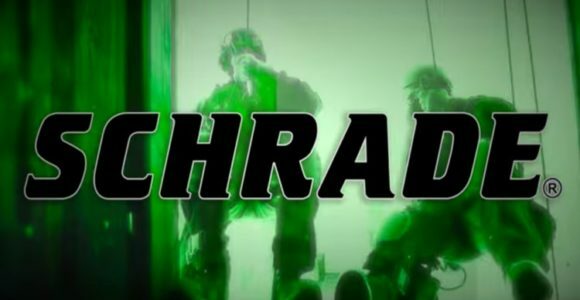 Founded in the state of Oregon in the small town of Tualatin in 1994, CRKT has since become one of the most sought-after EDC knife brands in the US. Today, the company is known for some of the best tactical pocket knives, survival knives, and traditional folding knives designs. 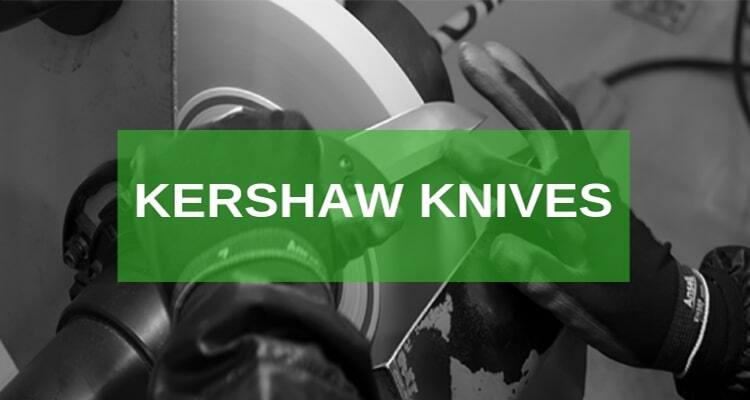 The company which was founded in partnership by Rod Bremer and Gillespi Paul (who were both originally employed by the Kershaw Knives) found its first major success in 1997 when they introduced the Keep It Super Simple (KISS) knife designs. KISS was a simple, compact, and highly portable folding pocket knife designed by one of the most innovative blade designers Ed Halligan. 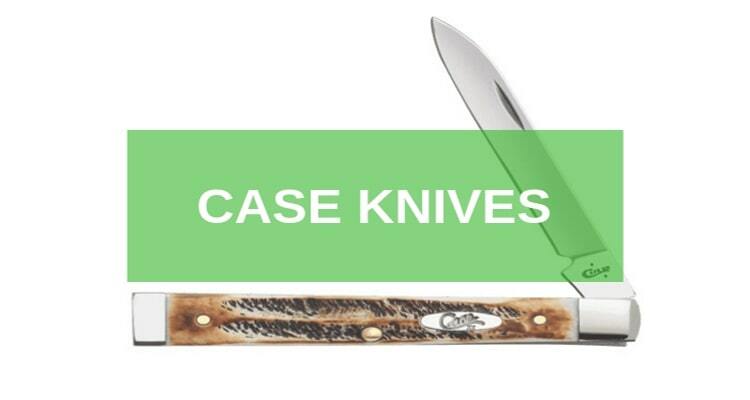 Being such an instant hit in the market, KISS knives won over many pocket knives lovers with its various categories including fishing, hunting, tactical, and fixed blade designs. Irrespective of this instant success, CRKT did not stop their pursuit for unique and highly purpose built knife designs. 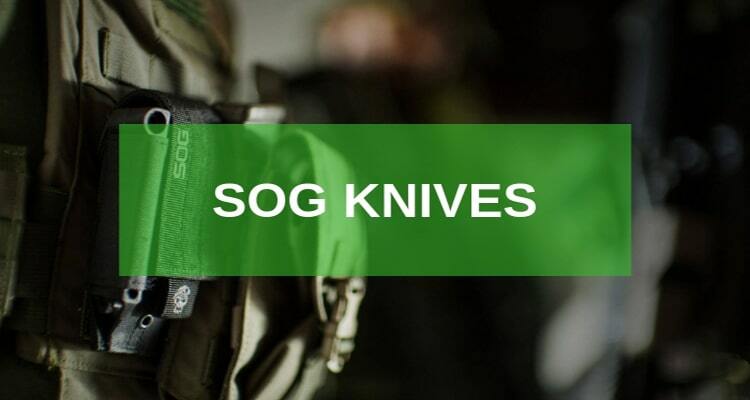 In fact, it didn’t take long before they came up with some of the best knifing mechanism including AutoLawks locking technology, OutBurst opening mechanism, Lockback safety, and Veff-Serrated blades that they have patented since. Until today CRKT’s best knife design remains the KISS design. Even so, the company has come up with some other great models including the Hissatsu Folder designed by James Williams among other designs. 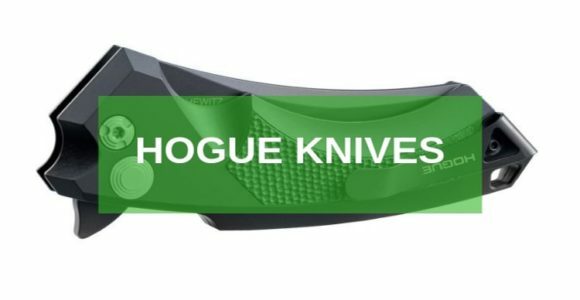 The company has also engaged some of the best all-time folding knife designers including Allen Elishewitz, Graham Brothers, Lucas Burnley, Steven James, and the Legendary Ken Onion. 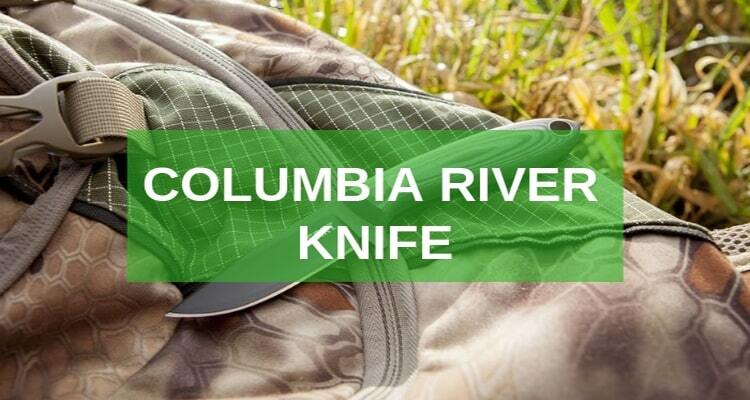 All in all Columbia River Knife & Tool Knifing company has offered so much to the folding knives lovers. Here are some of my favorite CRKT Knives. Of folding knives and top locking mechanisms, the CRKT M16 Titanium Folding Pocket Knife is arguably one of the most renowned knife designs from Columbia River Knife & Tool. 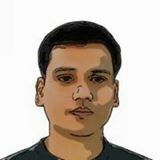 It is a winner with a huge following among knife lovers. Boasting of the AutoLAWKS safety system, the M16 is not only a wonder but also an epic pocket folding knife for the wannabe knife collectors. The knives handle has a unique open build frame and are CNC machined using Titanium. The blade is highly durable with an AUS 8 stainless steel alloy which gives it a superb edge orientation. It has a non-reflective finish with a bead blast fine touch. However, many people love the M16 for its easy to use spear pointed blade and possible the razor-sharp slim profile. Personally, I own the knife and love it for the Carson Flipper signature that helps me to open the blade with one hand without any assistance and provides an additional guard to the blade. In line with the M16 is another top seller from CRKT, the KHC 3515 Fixed Blade Chopper. This is one blade forged and designed for the military, rescue operators, and people who love outdoor activities. 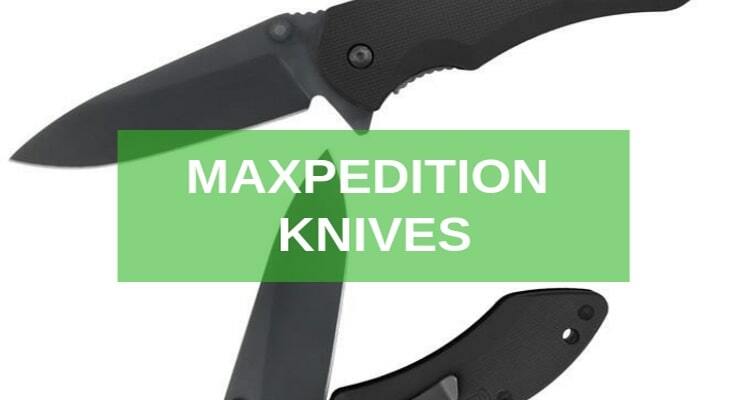 It boasts the high strength of the best-fixed blade pocket knives and has surpassed many best hunting knives because of its design and sheer strength. 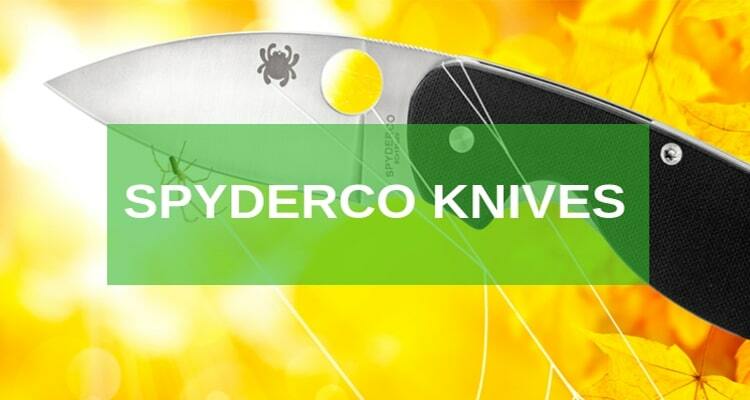 The knife boasts a high touch of corrosion resistance coupled with a powder coated blade. Using the blade is really easy and the handle will offer a tough grip. Thanks to the tough resign that has been infused on the handling model. Additionally, you can almost depend on the 9-inch blade as its strength is undisputable. The blade is an awesome drop point blade with an impressive full tang design that maximizes chopping power and allows you to feel the strength as you cut through trees. 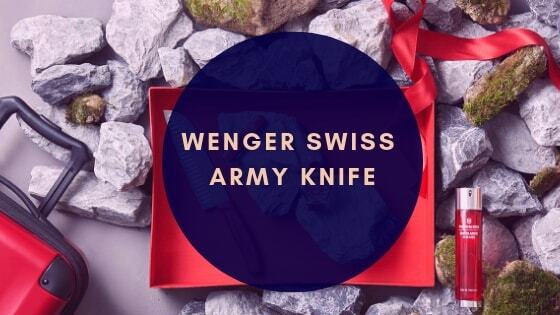 Don’t worry about how to carry it – the knife has a highly reinforced nylon sheath that’s not only long lasting but also easy to strain along the belt. 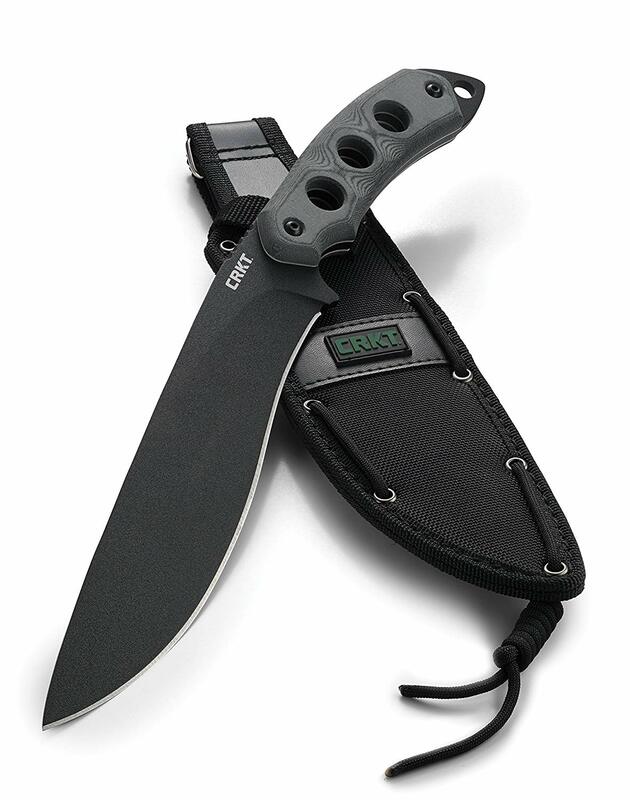 And if you are looking for a CRKT knife from the legendary Ken Onion, the CRKT K100KKP is a top choice. Modified with a drop point blade, the knife has a flat grind that appeals to almost every knife lover. It’s coupled with a plain edge which makes it easy to use when cutting through, piercing, or slicing too. I love the CRKT K100KKP more specifically because of its 01 steel with a hardness of about 60 HRC that makes it extremely durable and long lasting. The blade is also a looker with a black powdered coat. If asked to recommend the CRKT K100KKP, I would definitely give it up to the Ken Onion lovers who are looking for a combination of CRKT high quality and the legendary design from Ken Onion. You can buy this knife anytime online if you want to enjoy a high strength nylon sheath with a touch of the thermal plastic insert. In addition to that, the G-10 handle is highly durable and easily supports the three-quarter robust tang blade. Away from the CRKT fixed blade knives is another awesome folder, the Ikoma Sampa. Made of the highest quality materials and tested for high performance and durability, the Ikoma Sampa 5330 Folding Knife is designed for service personnel from all over the world. It uses the IKBS ball bearing blade opening mechanism and is very safe when on use. 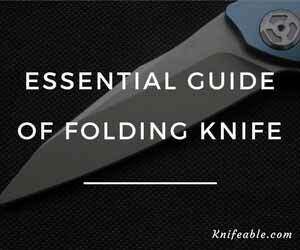 This opening mechanism makes the knife extremely dependable and more importantly very easy to open and use with one hand. Another part that you will definitely love in this folder is its aluminum handle that boasts of a gray anodized touch which gives it a titanium look. The drop point blade is also very versatile. Thanks to the AUS 8 stainless steel that it’s forged from. If you are looking for the best pocket folding knife with stylish liner locking pattern and a lightweight touch from CRKT, the Ikoma Sampa 5330 Folding Knife is the one knife you don’t want to miss! For knives and their lovers; it never seems to stop. Click here to see more knives. But before that, join me in collecting some of the best CRKT folding knives by taking your pick from any of these top four designs. 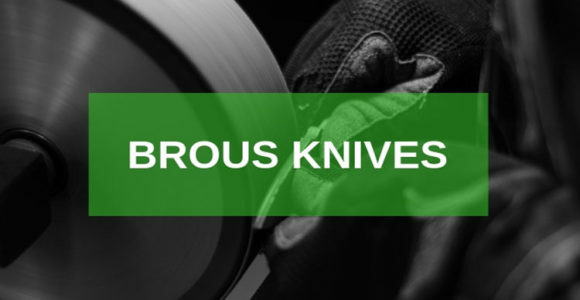 If you love knives; you will surely get a great piece from this collection.Click Here to learn more about Top brands knives.